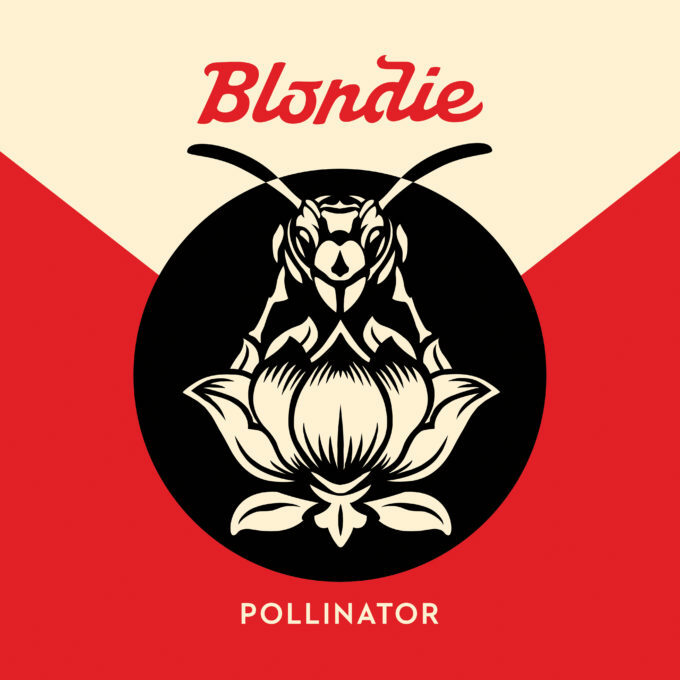 Blondie is back; the US supergroup confirms the release of their new album ‘Pollinator’ ahead of their Australian tour. Revealed overnight Australian time, the new album is the iconic outfit’s 11th and fittingly contains 11 new Blondie recordings, including the lead single ‘Fun’. It features a roll-call of star collaborations. ‘Gravity’ was co-penned by UK pop starlet Charli XCX, Johnny Marr, Joan Jett and Dev Hynes are on board, while our very own Sia contributes to ‘Best Day Ever’. Lead single ‘Fun’ has already been released, is available as a grat track from the new album – and is available to stream (below). ‘Pollinator’ by Blondie will be released through Liberator in Australia on Friday May 05.